100-year-old woman’s secret to a long life deserves a hallelujah | SHEmazing! Can't live with 'em, can't live…hang on. .
Why can't we live without them? All they really do is cause us stress, worry, irritation and heartache tbh. And if you needed solid proof of that, than look no further than Mary Norris, who celebrated her 100th birthday on December 3. Born days after the First World War ended, Mary is the last surviving of her ten siblings and credits her long life to a few things. Number one, is the fact that she never married – and I think we can all agree that that lifted significant emotional worry and stress from her life. What's that old quote again? ''I used to be married…but I’m much better now'' – rings true doesn't it? 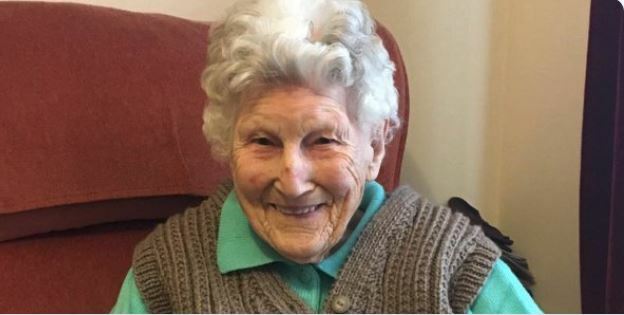 She was 22 when the Second World War started and she was working in a munitions factory in Edinburgh – in fact, she hasn't stepped out of Scotland in her whole life. 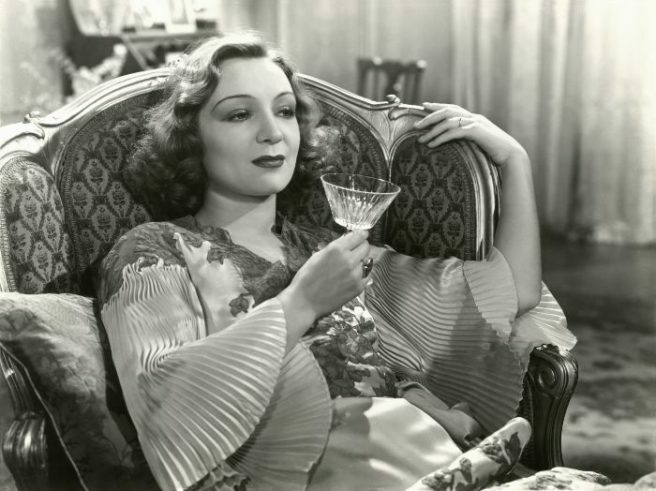 Sherry and avoiding all men? Sounds like the dream life to us.